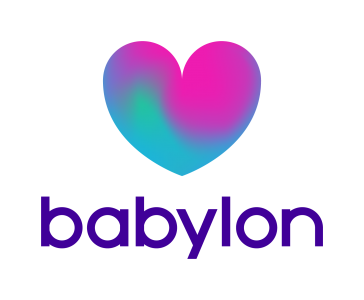 Babylon’s mission is to put an accessible and affordable healthcare service in the hands of every person on earth. Babylon uses a combination of unique AI technology and the best available medical expertise to deliver 24-hours-a-day, 7-days-a-week access to digital health tools, personalised assessments and virtual doctor consultations. Babylon partners with government health authorities, leading insurers and businesses around the world.